Real Human Hair Extensions in Clifton & Passaic NJ | Guci Image Inc.
A. When the decision is made to do something about your hair, we know you our client, will only be satisfied with the very best 100% Human Hair Protein Tipped Extension in the world. ALLURE Extensions possess the highest concentrated form of Keratin-Protein based attachments available on the market today. This unique composition of attachment is a porous material, thus allowing any product used on your hair to penetrate through the point of attachment directly to the hair shaft.This elite Extension, is applied by an experienced team of Hair Loss specialists that do one thing and one thing only…EXTENSIONS! At Guci Image, we pride ourselves on the service we perform as much as the exclusivity and quality of the ALLURE hair brand we provide.When it comes to hair loss and enhancement, Guci has always been one-step ahead. Being one of the first Hair loss Centers across the U.S. to offer “Cold- Fusion” Extensions, Guci relies upon an unmatched level of Professionalism, Experience and Quality to continue to be a leader in the field. 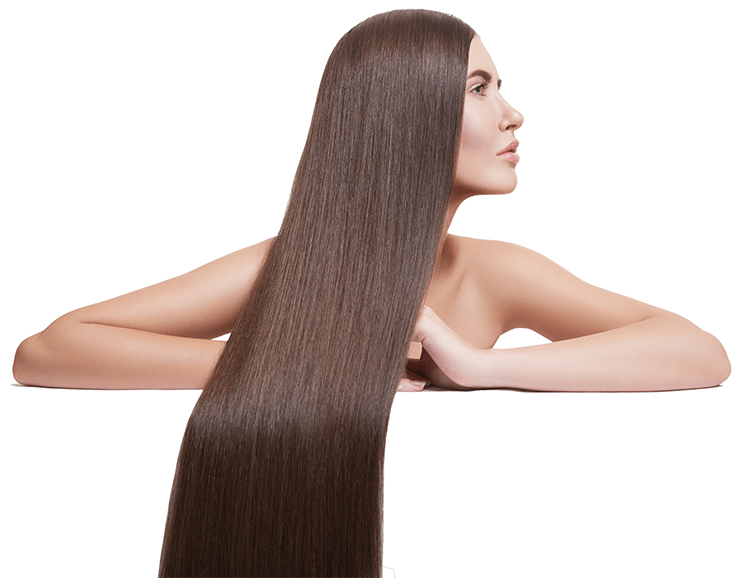 While ALLURE Hair continues to be the staple of our success, we also offer a number of other popular high-quality Extensions including “Great Lengths.” Also available in these high quality Hair Extensions is the TAPE-IN method of attachment. If you are not sure what Extension or attachment method you should wear, CALL TODAY…. 201-734-0051 for a COMPLIMENTARY CONSULTATION and find out what ALLURE Hair Extension is right for you. “Being an International model and traveling world, I have had the luxury of having my hair done by some famous stylists. Guci Image was referred to me by a few models at my NYC Agency saying their Extension work and ALLURE hair was the best they’ve ever seen. Well, my extensions are AMAZING, truly incredible. The Hair is very silky and totally natural. I Absolutely LOVE them!” See you soon, thank you Guci Image. Q. 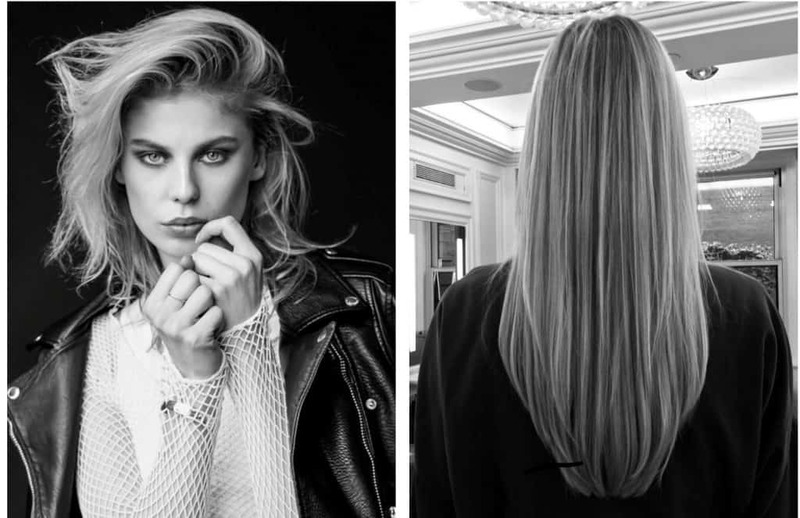 WHAT MAKES “ALLURE” HAIR SO GOOD? A. ALLURE is Remy hair that is manufactured and marketed exclusively by GUCI IMAGE and stands alone when it comes to Premium Hair. This same donor hair, is harvested in it’s natural state with cuticle intact running in the same direction. ALLURE Hair is not chemically treated like most hair is. Instead, it utilizes a unique form of osmosis to pigmentate the hair color in without disturbing the integrity of the cuticle. This unique slow-baking process of bringing hair to the marketplace will eliminate tangling and matting. The beauty of ALLURE is you can BRUSH IT, CURL IT, PERM IT, COLOR IT, treat it as if it is your own. The hair itself, luxurious and very soft, possesses an immense amount of body and shine. With its natural density, ALLURE allows us to use this hair for many of our technologies including: EXTENSIONS, CTR, INTEGRATIONS and our exclusive Chemotherapy program “STAGES” featuring premium custom lace-front wigs for the discerning client. When it comes to hair loss and enhancement, Guci has always been one-step ahead. Being one of the first Hair loss Centers across the U.S. to offer “Cold- Fusion” Extensions, Guci relies upon an unmatched level of Professionalism, Experience and Quality to continue to be a leader in the field. While ALLURE Hair continues to be the staple of our success, we also offer a number of other popular high-quality Extensions including but not limited to “Great lengths.” Also available in these high quality Hair Extensions is the TAPE-IN method of attachment. If you are not sure what Extension or attachment method is right for you, DON’T WAIT, CALL TODAY… 201-734-0051 for a COMPLIMENTARY CONSULTATION and get the Hair Extensions that are right for you. Q. How is “Cold Fusion” Different from every other extension procedure? A. “Cold Fusion” with its unique attachment method does not use any glue, bond, sewing, braiding, or Polymers to attach to your existing hair. Often copied but never duplicated, this technology stands alone as a world leader. Q. How does “Cold Fusion” attach to your hair? A. 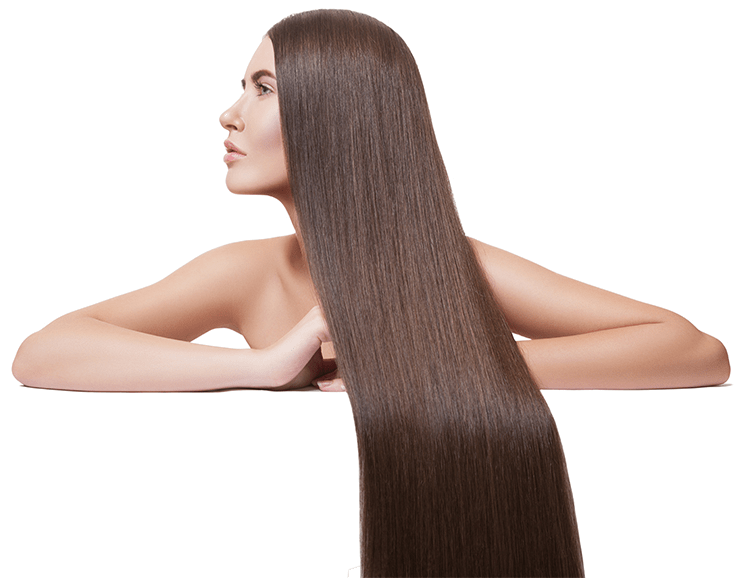 With its state of the art ultra-sonic wave technology and all natural protein called Keratin; Cold Fusion uses no heat and has a seamless point of attachment. Q. Will this damage my hair? A. Absolutely Not! Because of its unique molecular structure cold fusion will not compromise the integrity of your existing hair. Q. How long will my extensions last? A. Depending upon your life style, the average Longevity is 4-6 months. Q. How do you remove them from my hair? A. By using a non-damaging gel solution that breaks down the structure of the protein and a small tool that helps slide the extension off the hair shaft. Q. Can I re-use my extensions? A. No! Only low end extension procedures using glue or polymers have that option. Cold Fusion uses new hair for each application. Q. Is this 100% Human Hair? A. Yes! At Guci Image we only use the highest quality 100% human hair with cuticle intact all going in the same direction. The hair is grown specifically for us and is one of the finest quality hairs in the world. Q. Do I need maintenance on my extensions? A. Nothing more than you would do on your own hair. Q. Do I have any styling limitations? A. None. Brush it, curl it, perm it, and color it. Treat it like it is your own. A. Guci Image (GI) will schedule a complimentary hair consultation with you to determine color, style, length, and density. Extensions will be ordered, appointment will be scheduled, and hair will be applied. It’s that simple….CALL TODAY ..201-734-0051 for the hair you’ve always dreamed of!